One of the beautiful places for retirement in Mexico that I have yet to talk about it Zihuatanejo, which is located in the state of Guerrero on the Pacific Coast of Mexico about 140 miles away from Acapulco. The modern tourist resort of Ixtapa is only a little more than 2 miles away. 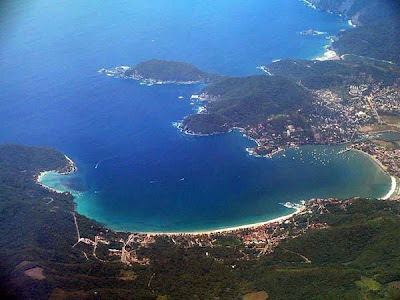 Zihuatanejo is the head representative of the Municipality and is the fourth largest city in the state of Guerrero. Ixtapa, a town in the same area, is a government-planned tourist resort that was begun in the early 1970's and constructed on what was once a coconut plantation. In Zihuatanejo you'll find the old-fashioned charm of traditional Mexican culture. In a town that sprang up from a handful of families who were mostly fishermen, it's easy to find...read more about Zihuatanejo and what makes it so special, here.